The Jamaican international will now take his stay at the King Power Stadium into an eighth year. 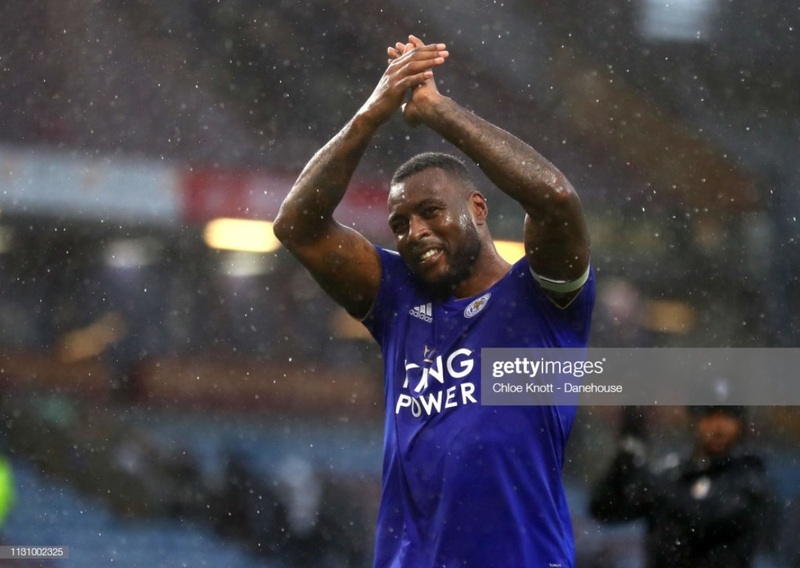 Leicester City captain Wes Morgan has signed a new one-year contract extension with the club. The defender's original deal was set to expire at the end of the current campaign but he will now remain at the King Power Stadium until the summer of 2020. Morgan, who joined Leicester City in January 2012 from East-Midlands rivals Nottingham Forest, has enjoyed a wonderful career with the Foxes so far. Whilst he has not been an automatic starter at the club this season, the veteran defender told how thrilled he was to continue overseeing the development of the team. Talking to LCFCTV, Morgan said: "It [signing a new contract] means a lot to me. We’ve been through so many ups and downs together as a Football Club, and I’ve been right at the heart of it from the very beginning, so to extend my time here means very much to me and I’m very happy. “I can see a very, very bright future for Leicester City. We’ve got a lot of young players who have so much potential and even the current players we’ve got, we’ve got so much experience, we’ve been through it all and we can help the younger players to achieve their full potential." After joining the Foxes over seven years ago in an approximate £1million deal, the now 35-year-old was instantly one of the first names on the team sheet. He has captained Leicester to the Championship and Premier League titles, whilst also appearing in the UEFA Champions League as they reached the quarter-finals. He has made 293 appearances for the Foxes in that time and managed to score 13 goals. One of those strikes came in Saturday evening's dramatic, last-minute winner in the 2-1 victory over struggling Burnley in what was Morgan's 700th overall appearance in league football.